To celebrate International Food Photography Day, we are offering you the chance to win a personalised Fujifilm X-E2 body with XF18-55mm lens! The theme is Snap the Rainbow. It’s really simple, all you have to do is capture the beautiful colours of food with your camera (doesn’t have to be a Fujifilm camera) and share them on Thursday 13th November 2014. Alternatively, post them onto the International Food Photography Day 2014 Facebook Event here. 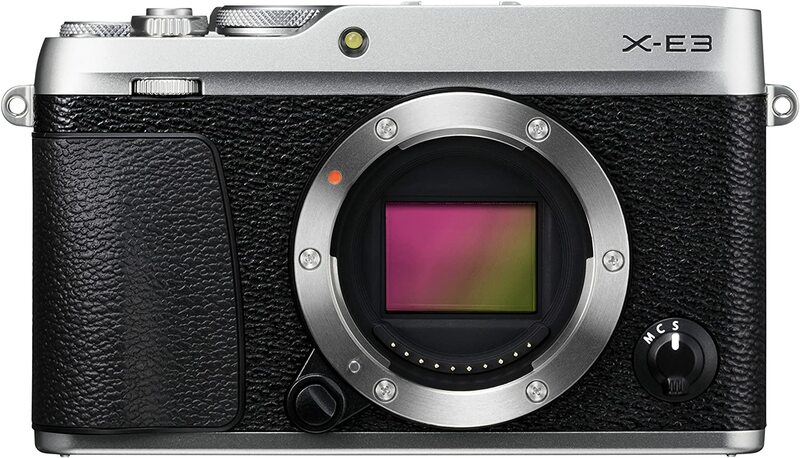 The Fujifilm X-E2 is a multi-award winning CSC (compact system camera), packed full to the brim with technology and delivers outstanding image quality. The X-E2 comes with a XF18-55mm lens. The 18-55mm versatile short zoom lens which covers a variety of frequently used focal lengths from 18mm wide angle to 55mm telephoto. A perfect range for nearly all photographic subjects. To allow participants to contribute around the world, all entries must be tweeted or posted on Facebook between midday GMT on the 12th November and midday GMT on the 14th November 2014. Reblogged this on Fat Dad's Daily.